Bought a broken item in Dubai? This is the solution. The Dubai Economy's 'Dubai Consumer' app was launched in April 2018. 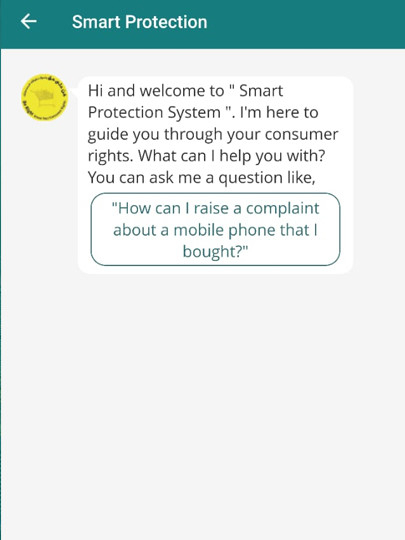 Customers can use the Smart Protection service, to get an 'empowerment letter' in five minutes. The AI system has been programmed to assess complaints from more than 12 sectors. Dubai: Did you buy an item and later discovered it was broken? Did the company not help you fix it? There is no reason to fret. An app can now solve your problem in just five minutes. 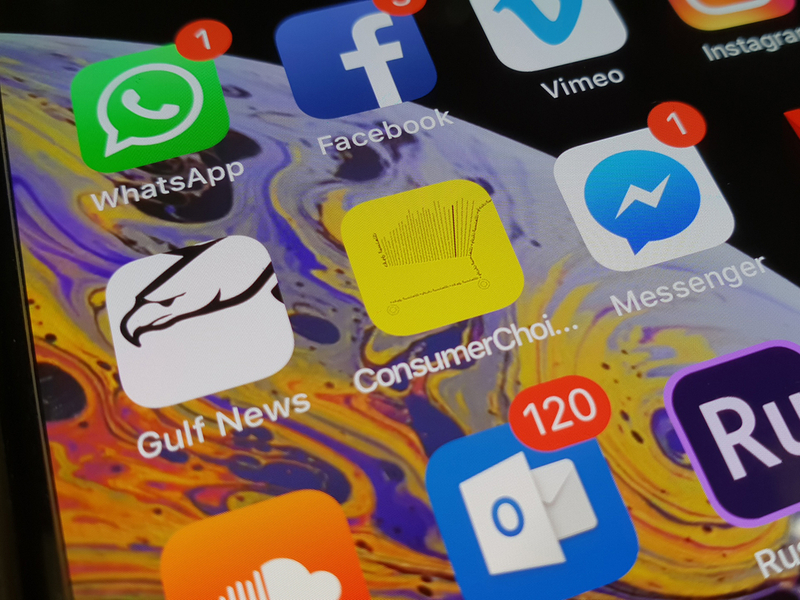 The ‘Dubai Consumer’ app by Dubai Economy was launched in April this year and has been providing a self-service option called ‘Smart Protection’, which allows consumers to raise complaints and get an ‘empowerment letter’ in minutes. Earlier, with the staff processing consumer complaints, the department’s target was to resolve issues in four working days, which was done in 90 per cent of the cases, according to Al Zaabi. “We aimed to maintain the same quality with customers through the Smart Protection app, but now the time has been reduced to five minutes,” he said. Customers can download the Dubai Consumer app from the Apple App Store or Google Play Store. 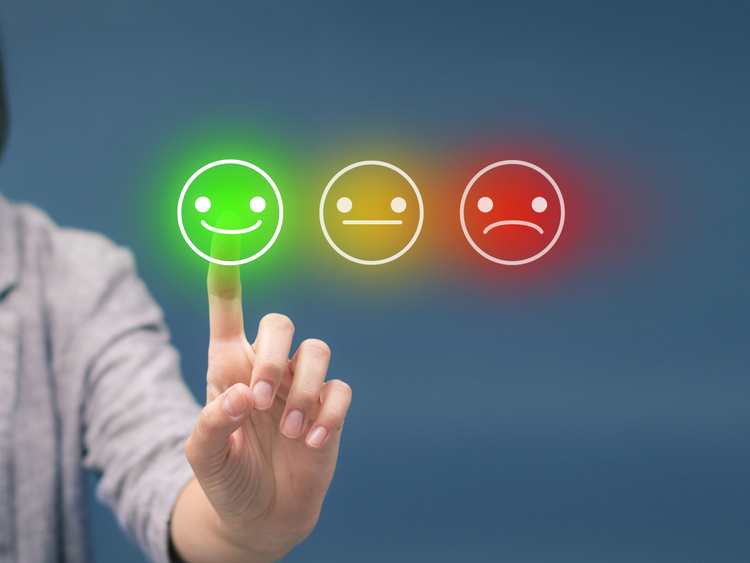 Once a user downloads the app, they can choose the Smart Protection service and an Artificial Intelligence-driven system will help them lodge a complaint. The AI has been programmed to address various grievances from more than 12 sectors, according to Al Zaabi, including electronics, automobiles and hypermarkets. “It is also trained to understand more than 40 laws and regulations in consumer protection,” Al Zaabi added. At the end of the conversation, the consumer will get an ‘Empowerment letter’, which is a resolution from Dubai Economy, whether that means a refund, repair or exchange, as per the consumer protection laws. However, consumers have to ensure that they have first raised the complaint with the company concerned. The empowerment letter can then be taken to the retailer, which is obligated to comply with the resolution offered. “Let’s say the company has refused, because, for example, that part of car repair is not covered by the warranty offered. They have seven working days to communicate with the consumer protection team highlighting the issue. However, that is rare and only happens less than 10 per cent of the time,” Al Zaabi added.